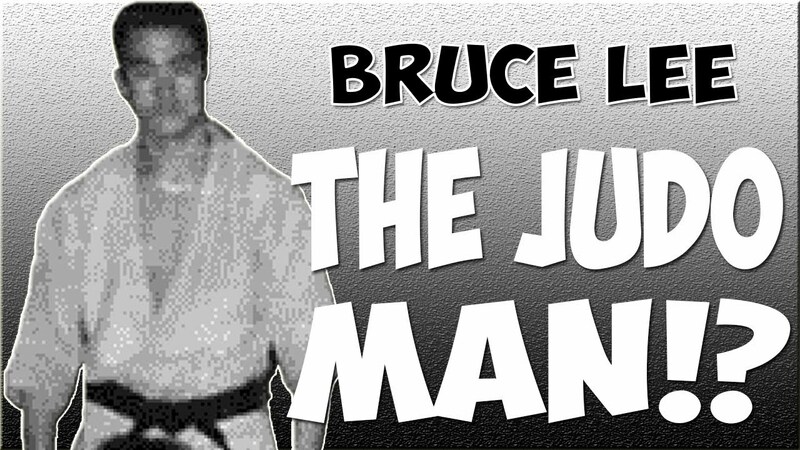 Was Bruce Lee a Black Belt in Judo? Checkout the *RARE* Photographs of Bruce Lee wearing a Judo Gi and a Black Belt while practicing some Judo techniques. The photos certainly suggest that Bruce Lee was a Black Belt in Judo, if not an honorary Black Belt. 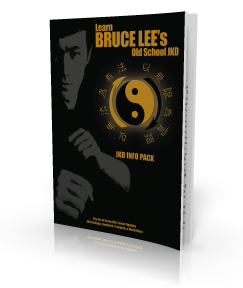 What is the Real Meaning of Jeet Kune Do?